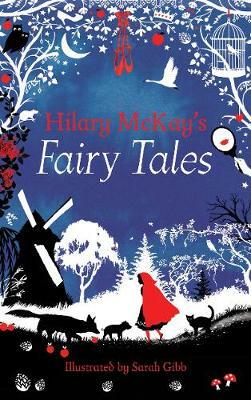 Award winning Hilary McKay tells a captivating and deeply moving story of three young people growing up in the years before and during World War One. How their lives were totally changed by the War, how what really happened to the soldiers could never be talked about and how a girl like Clarry suddenly had opportunities because of the war are all touched on in a story that is also about universal adolescent relationships and the timeless concerns of being a teenager. 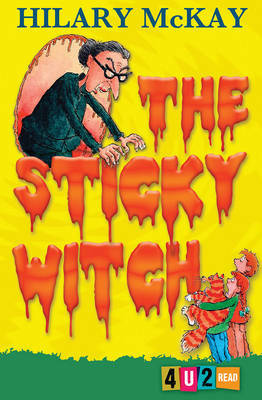 Following their mother’s death at her birth, Clarry and her older brother Peter live a joyless life with their gloomy father. The pair live for their summer holidays in Cornwall with their grandparents which they share with their older cousin Rupert. Here, the trio are free to be themselves and to begin to break away from the constraints of family expectations. When war is declared Rupert enlists: his family is horrified and Clarry and Peter are left trying to work out where he might be, how they themselves should react to the war and, above all, whether Rupert is safe. Hilary McKay has a rare gift for novels about families and their interplay. Here, she weaves her story round one of the most powerful backdrops in history. And she does so with the lightest of touch which makes her history come alive. Shortlisted for the Costa Children's Book Award 2018. 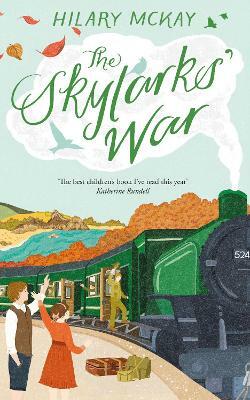 The Skylarks' War is a beautiful story following the loves and losses of a family growing up against the harsh backdrop of World War One, from the award-winning Hilary McKay. Clarry and her older brother Peter live for their summers in Cornwall, staying with their grandparents and running free with their charismatic cousin, Rupert. But normal life resumes each September - boarding school for Peter and Rupert, and a boring life for Clarry at home with her absent father, as the shadow of a terrible war looms ever closer. When Rupert goes off to fight at the front, Clarry feels their skylark summers are finally slipping away from them. Can their family survive this fearful war?